Multi-functional platform suitable for any jewelry (necklace, ring, bracelet, watch). The simple and elegance style matches any decor and jewelry color. 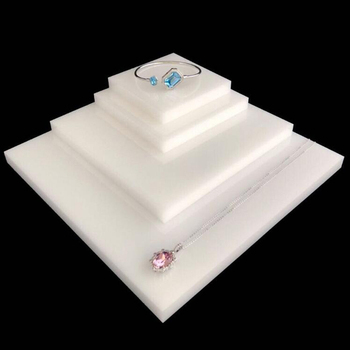 Great jewelry deserves great presentation! 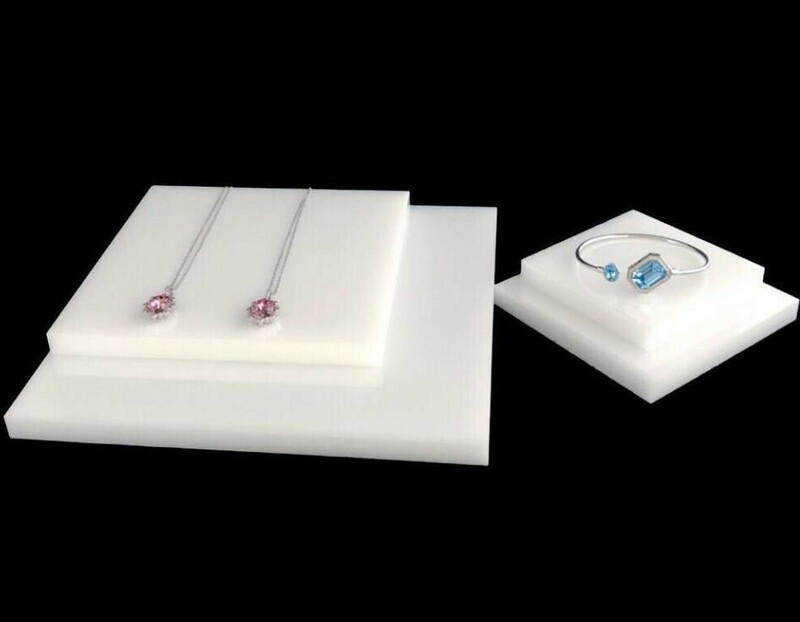 Upscale presentation can lift the class of your jewelry, attract more customer attention, and increase sales. High grade and environmental-friendly acrylic. Each piece is made with the finest craftsmanship and extreme care.